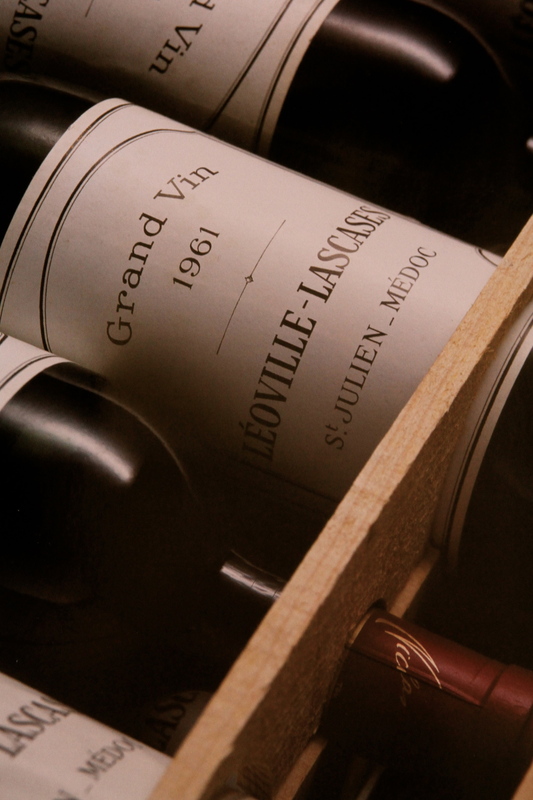 We provide a wine-buying service for both short and long-term drinking. Our team is knowledgable, experienced and well versed in current market trends and prices. 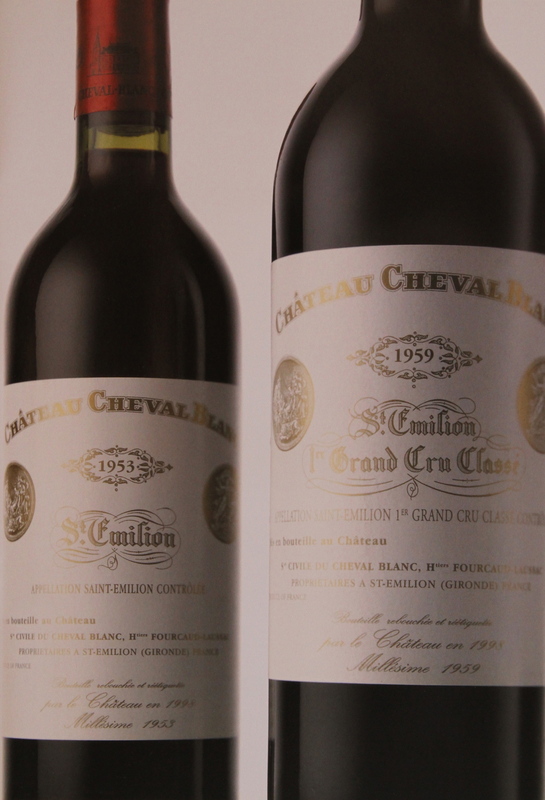 We only source stock from reputable wine merchants, exchanges and auction houses with proven track records. Would you like to have a collection but don't know where to start? We can assist you. We have spent the last 10 years establishing relationships with merchants and brokers. Wine buying and selling advice for drinking and investment. "You should know the value of your wine collection"
"Envisage your wine collection fully optimised for access and enjoyment"
"Enjoy your wine collection in the comfort of your own home"
"Experience passionate and profesional care when it comes to your wine"
"Every collector should know the value of their wine"
Collecting wine is a journey.